The Nikolaev militia officially put on Andrey Goncharuk and Konstantin Tistol's wanted list–orientations are already dispatched. 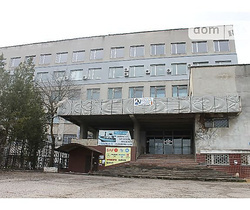 About it reported in group of public relations of the Nikolaev municipal government of militia. It is known that Goncharuk and Tistol are leaders of the Nikolaev pro-Russian separatists. Earlier On March 4 this year USBU in the Nikolaev area opened criminal proceedings as regards 2 articles 110 of the Criminal code of Ukraine ( «Deliberate actions on preliminary arrangement by the group of persons, made for the purpose of change of borders of the territory or frontier of Ukraine in defiance of the order established by the Constitution of Ukraine, and also public appeals or distribution of materials with appeals to commission of such actions or integrated with kindling of the race hatred» ). 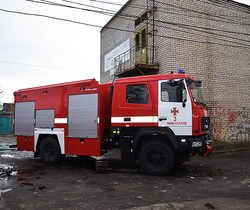 Within this production searches in Tistol and Goncharuk's apartments were carried out on March 12. 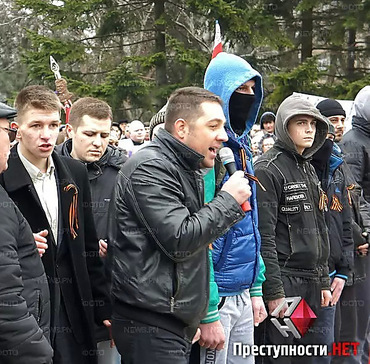 After that leaders of separatists ran away from Nikolaev. 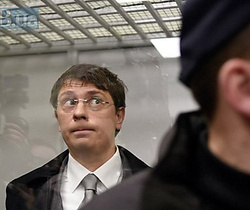 So, both Tistola, and Goncharuka Nikolaeva searches for the Central regional department of militia for commission of the criminal offense provided by part 1 of article 279 of the Criminal code of Ukraine ( «Blocking of transport communications by the device of obstacles which broke normal work of transport or created danger to life of people, or approach of other heavy consequences» ). The sanction of this article varies from a penalty before arrest for a period of up to six months or freedom restriction for a period of up to three years. It is known that on March 2 group пророссийски the adjusted people I blocked two departures from Nikolaev. In the first case separatists didn't start up a column of military equipment, going towards Odessa. 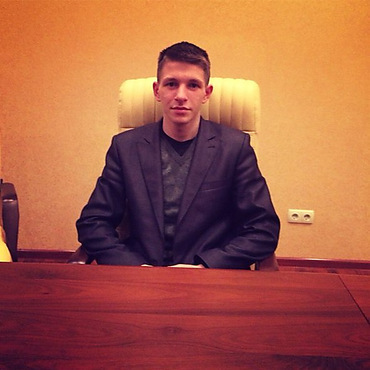 «Goncharuk Andrey Sergeyevich, was born on December 12, 1995, the native of Nikolaev. Signs: height of 180 centimeters, a thin constitution, is dressed in a short jacket of blue color, jeans of blue color, footwear on laces of black color, a sweater of gray color. Tistol Konstantin Olegovich, was born on March 25, 1978, the native of Nikolaev. Signs:height of 180 centimeters, a thin constitution, is dressed in a short jacket of black color, jeans of blue color, footwear of black color, a sweater of white color» , - such is the text of orientations of militia. 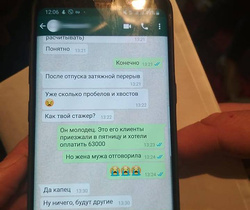 Citizens who possess any information on Tistol and Goncharuk's location militia asks to address immediately in the Central regional department of militia by phones 49-87-01, 49-87-02, 53-12-71, 063-113-28-51 or 102.